It's that time of the week! 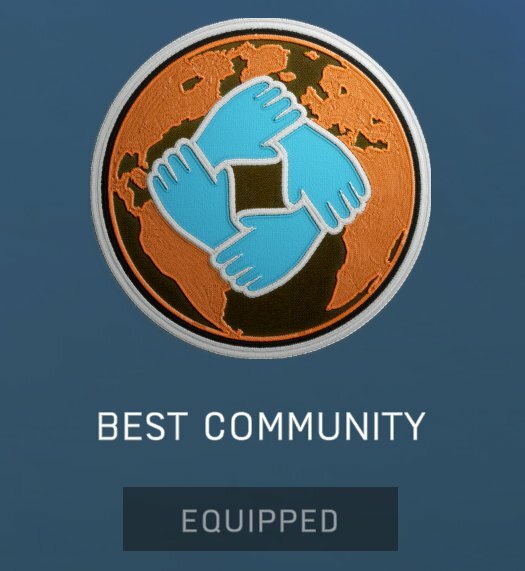 Since last week's best Only in Battlefield Moment, we've received hundreds of submissions across Battlefield social channels with many of you hoping to claim a Best Community in the World emblem. There were some incredible Battlefield moments captured, but there can only be one winner. Congratulations, Redditor Nuseal aka Not Mr. Franco! 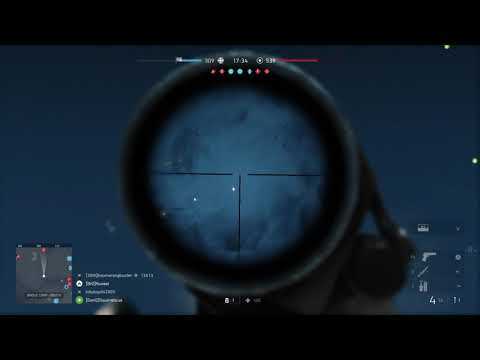 Your clip of a deadly bomber hit wins the Only in Battlefield Moment of the Week.